In the face of consumer law developments, reliefs for disparaging advertising have to be restricted to gross cases, the court held. 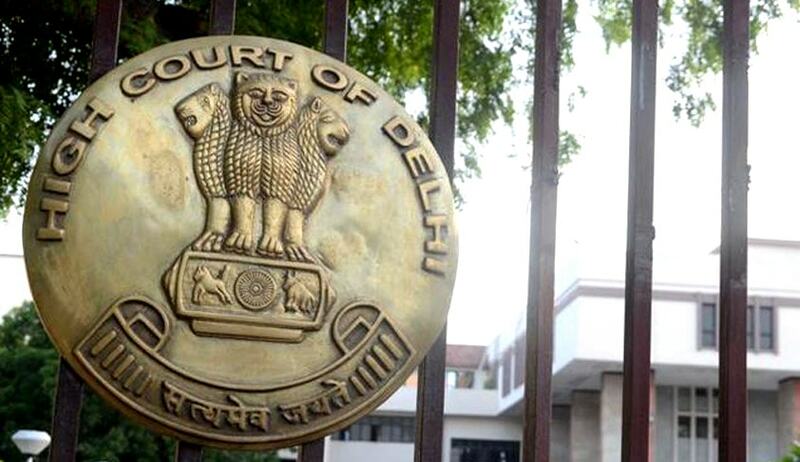 Dismissing suits by ‘hypersensitive’ shampoo manufacturers, the Delhi High Court has held that comparative advertising, i.e., comparing own product with that of competitor’s and calling own superior / better than competitor‘s, would not amount to disparaging the goods/products of the other. Justice Rajiv Sahai Endlaw dismissed all three suits between Procter & Gamble Home Products Private Limited and Hindustan Unilever Ltd., claiming disparagement of goods of the plaintiff in the suit by the defendant in television commercials (TVC) of its goods and seeking relief of injunction and damages. The subject advertisement in each of the suit indisputably compares the two products and though does not name the product of the other but, besides showing the sachet of the advertiser‘s own product, shows sachet of the other‘s product. The Advertising Code of ASCI incorporated therein permits comparative advertising ―in the interest of vigorous competition and public enlightenment. The only fetters which are placed therein are that there should be no likelihood of the consumer being misled as a result of the comparison and the advertisement does not unfairly denigrate attack or discredit other products directly or by implication. However while assessing the said factors, the law of defamation would apply. None of the impugned advertisements are found to be defamatory or having the impact of changing the opinion of the ordinary man/consumer to the prejudice of the plaintiff in the suit. To prevent a manufacturer/marketer of such goods from enlightening the consumer of these factors/considerations and if indeed has an edge over competitor‘s product, from publicly claiming the same for the reason of the competitor suffering therefrom, would amount to curbing competition and would be an unreasonable fetter on the fundamental right to commercial speech. A product in the market is like a public persona who from the mere fact of being in the public glare opens himself to discussion and views and just like such a person cannot prevent the members of public or other public figures, against whom his interest may be pitted, from expressing their views of him, so is the case of such a product in the market. None of the advertisements, applying the aforesaid principles, are found to be lowering the esteem in which the product of the defendant, in each suit, is held by the ordinary man/consumer. These are also cases of hyper-sensitive plaintiff. We, today, have a vigilant consumer, aware of his rights and who, armed with the laws for his protection from false claims in advertising, is requiring the producers/manufacturers also to be cautious in making the same. In the face of such consumer law developments, reliefs for disparaging advertising have to be restricted to gross cases. The claims in the impugned advertisements of, “mazbooti de behtar” or of, from use of other “baal zyada tutte hain” or of, the other shampoo “dandruff nahi nikalta, ek, do, teen washes mein bhi nahin” or of, own shampoo “zyada dandruff hataye” or of, “anti-dandruff shampoo can damage your hair” are mere statements of opinions or statements of experience attributes of paid protagonist in the advertisements and not statements of fact and which as aforesaid are statements of puffery. Such statements are immeasurable, unquantifiable and unverifiable and are by their very nature subjective and on which the consumers, as aforesaid, do not rely. Such claims in the impugned advertisements are such attributes which though may lead the consumer to search for qualities claimed in the advertisement in another product but ultimately, after the consumer has used /consumed the other product, the experience attributes of the consumer himself would prevail. The law of disparaging advertisement does not extend to preventing the competitor from poaching own consumer or to deprive the own consumer from experiencing the goods of the competitor.